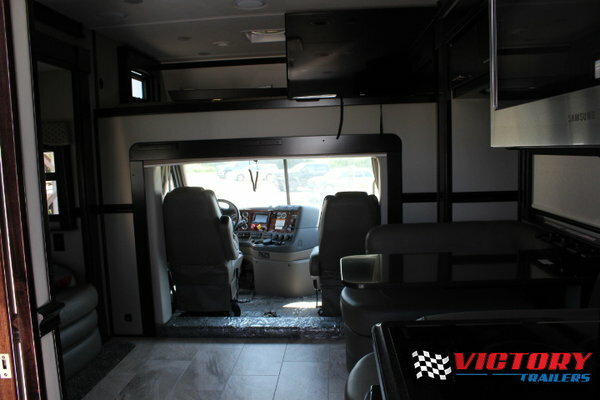 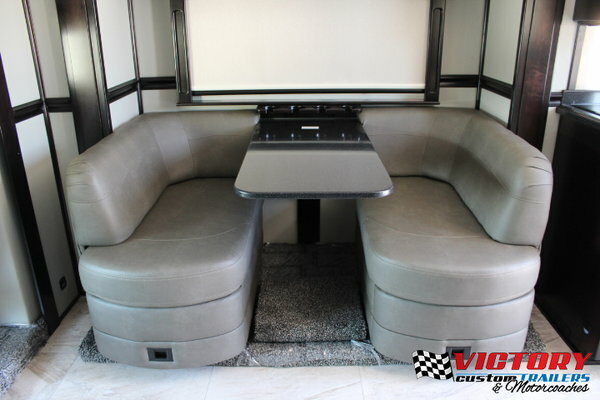 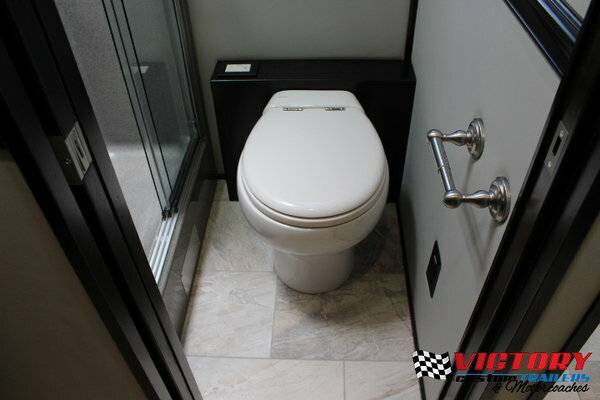 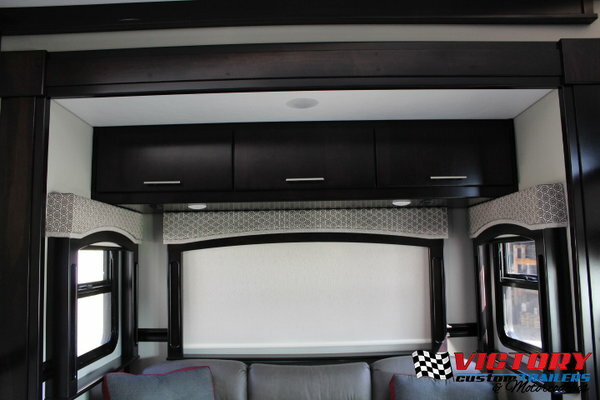 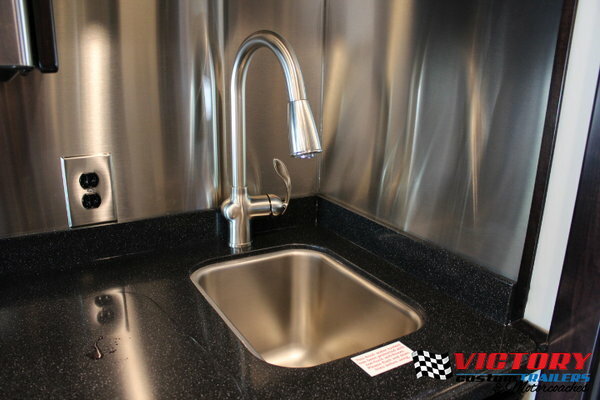 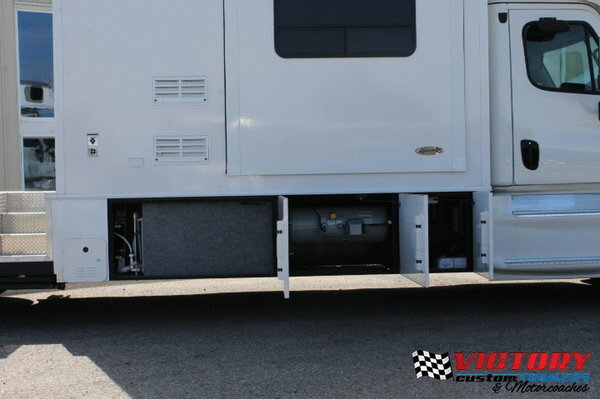 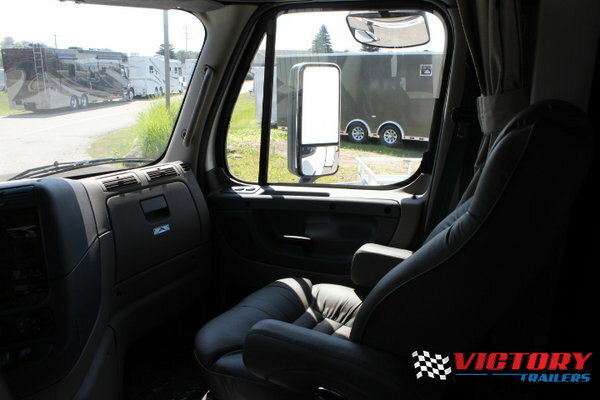 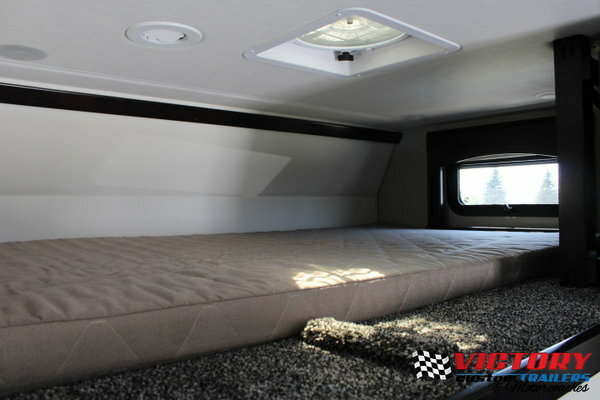 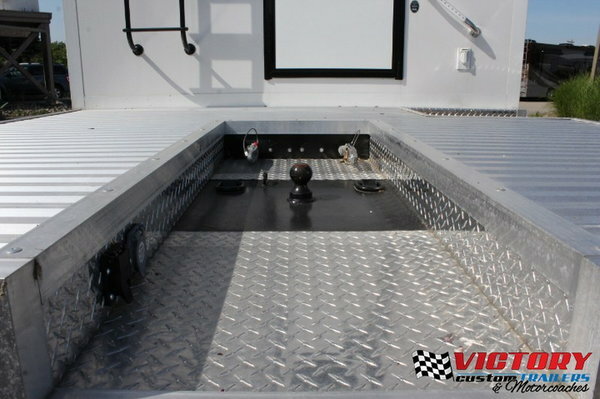 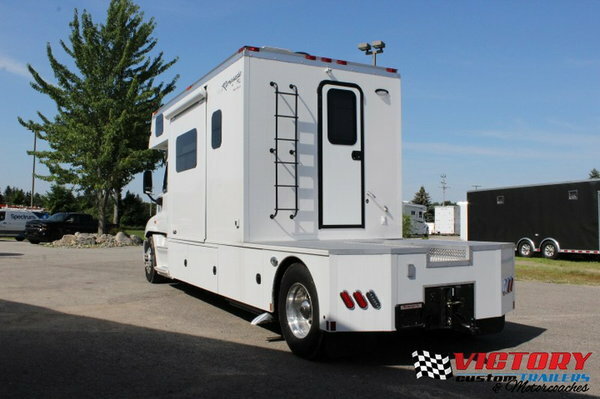 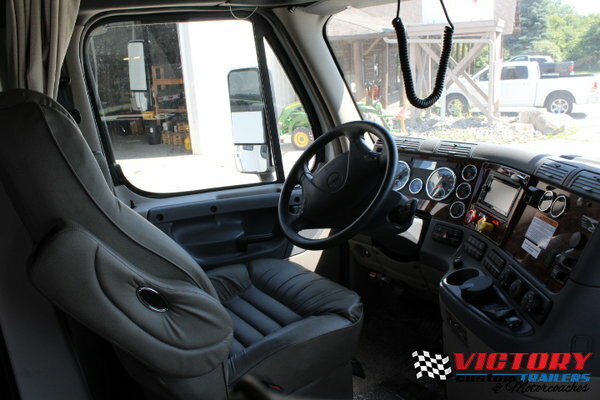 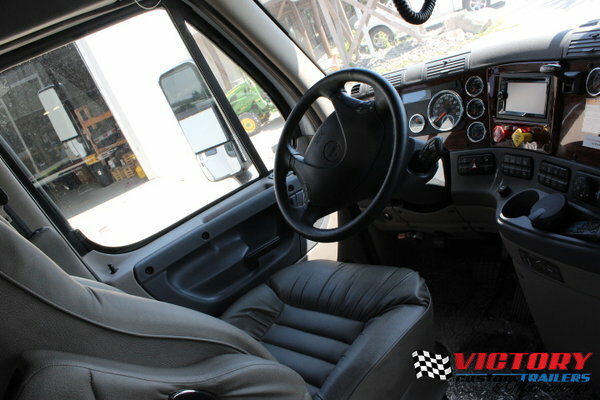 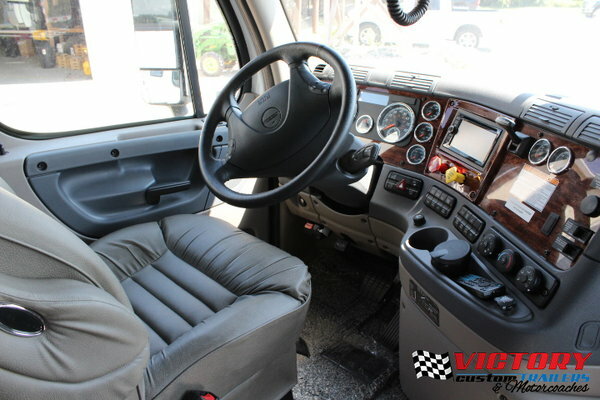 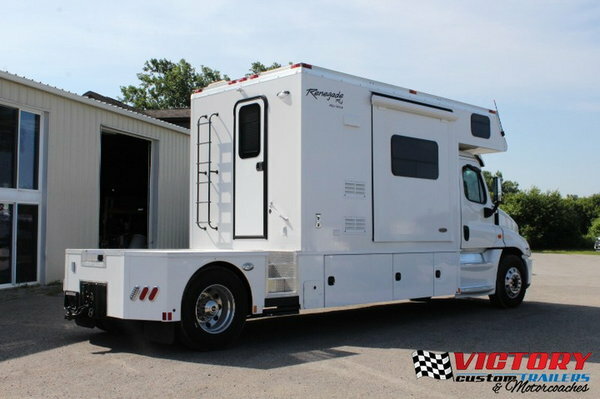 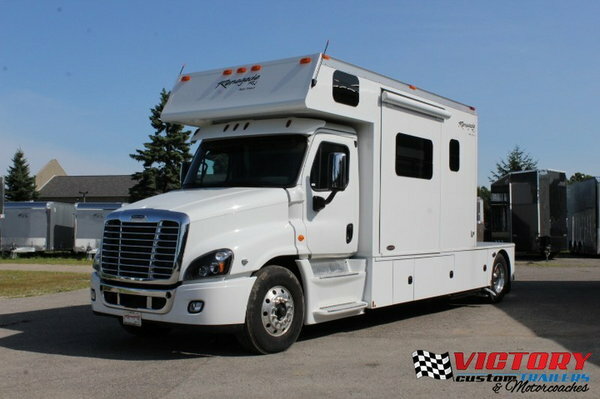 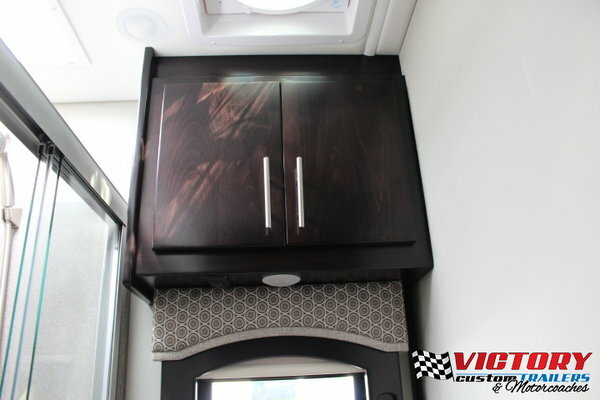 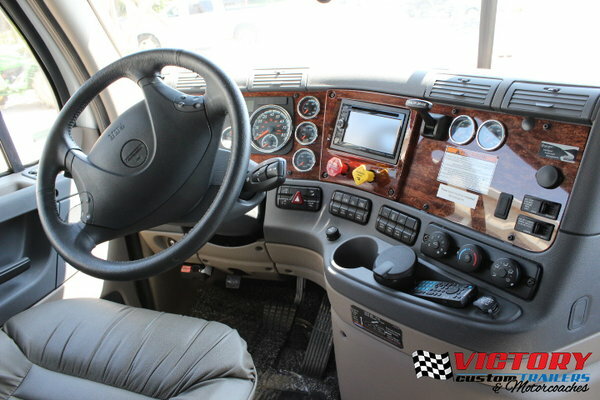 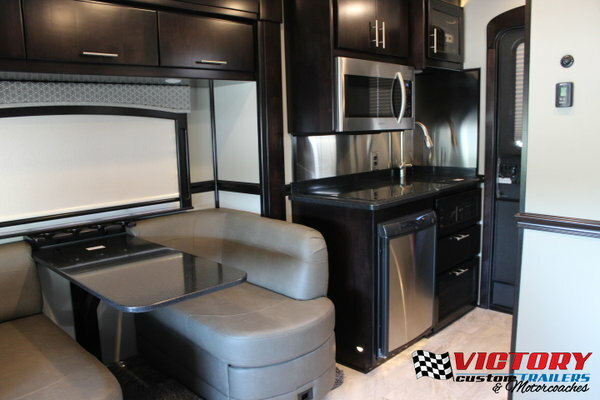 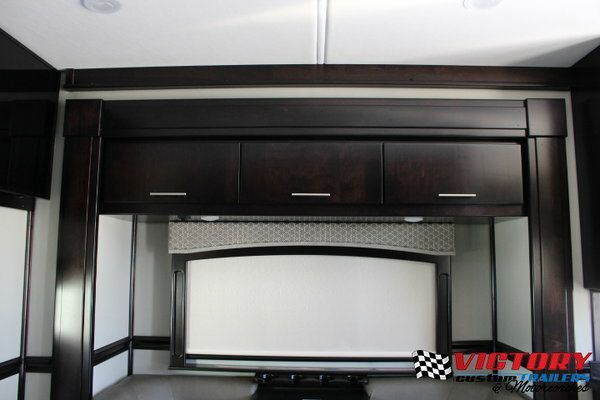 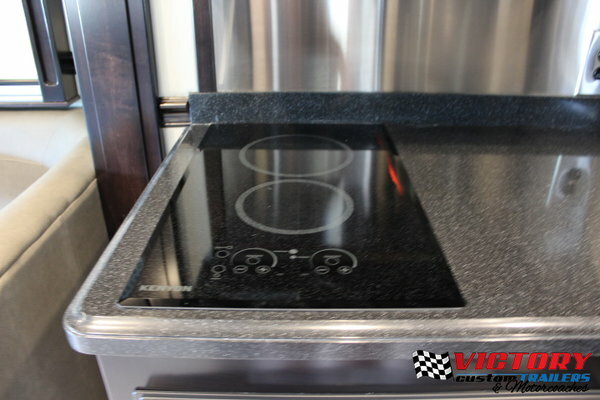 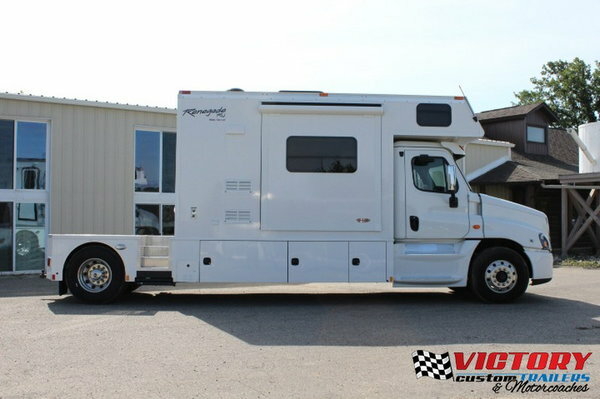 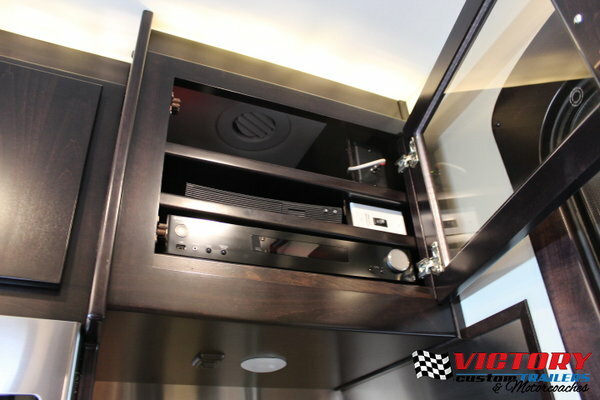 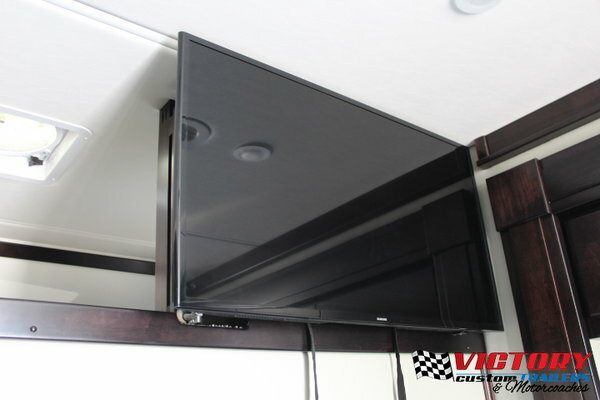 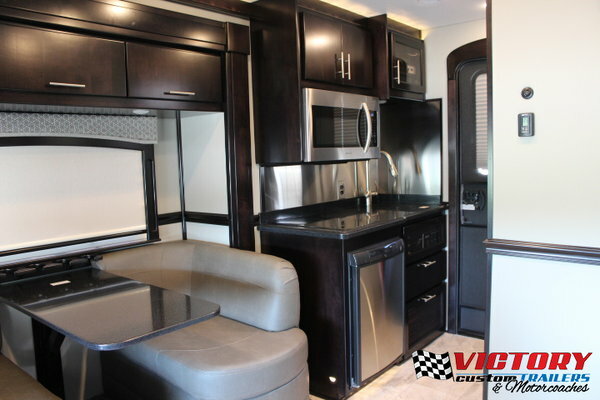 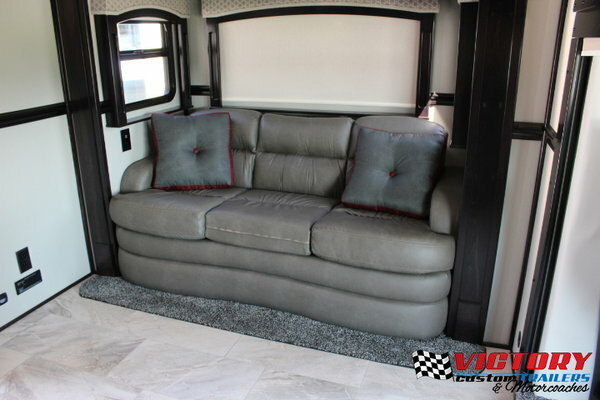 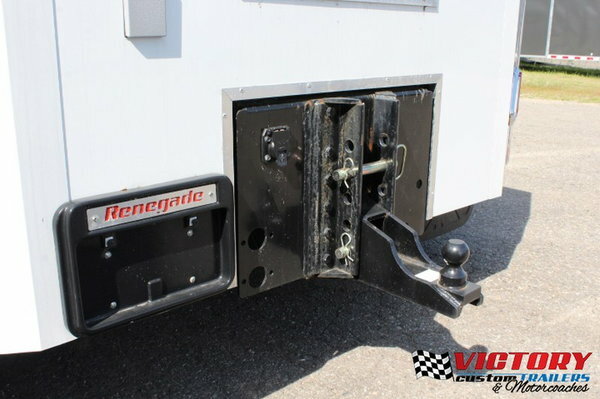 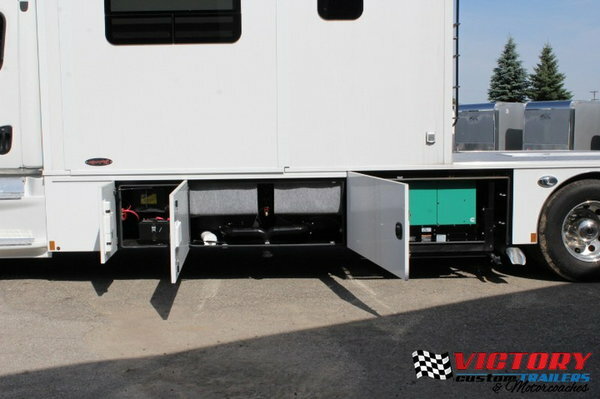 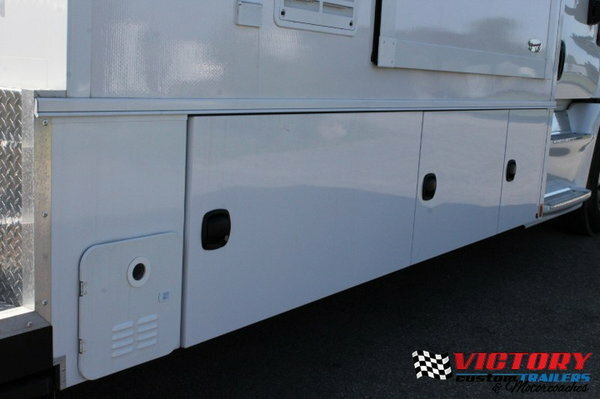 Victory Custom Trailers, the place for all your trailer needs! 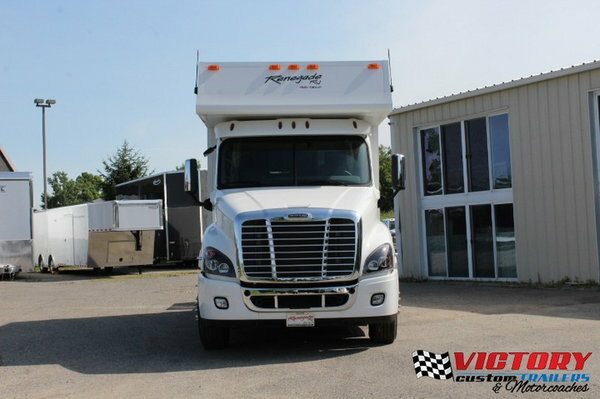 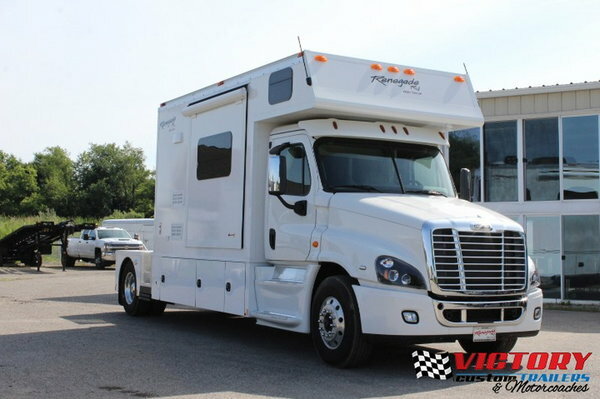 We can get your into the right trailer today; whether your looking for a car hauler, race trailer, stacker, liftgate, toterhome, or motorcoach! 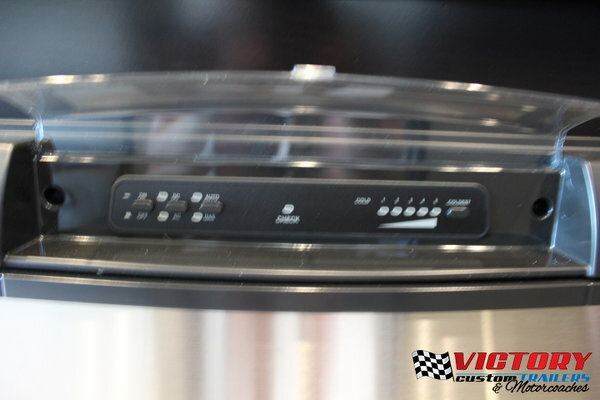 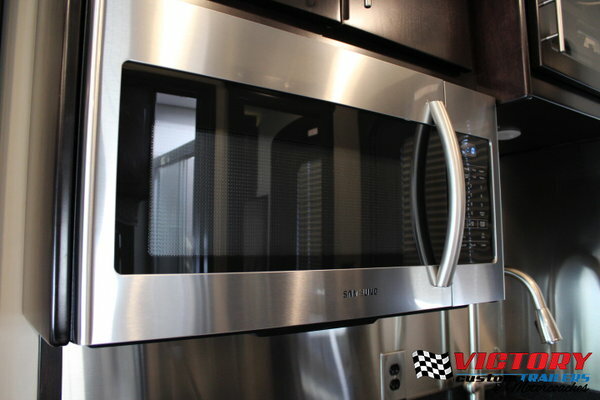 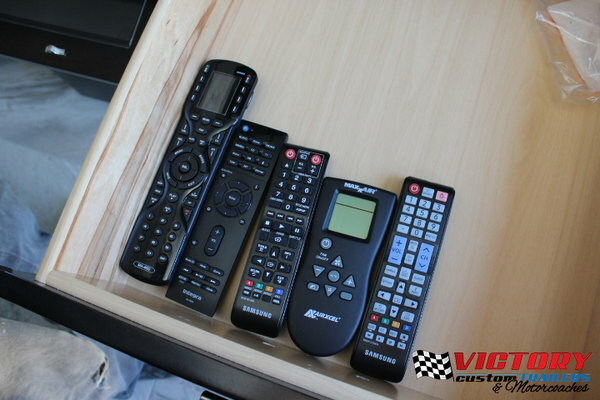 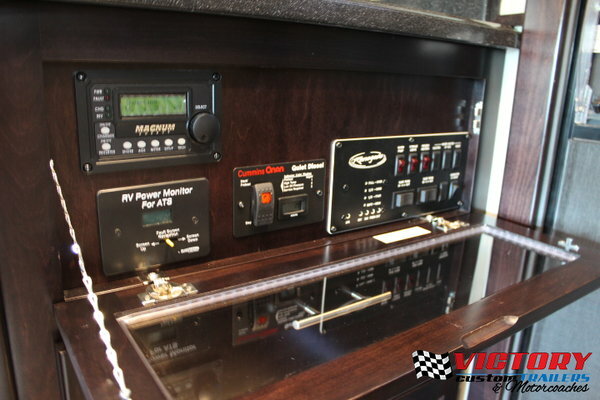 Our manufacturers include, but are not limited to, inTech, Bravo, ATC, Vintage, and Renegade. 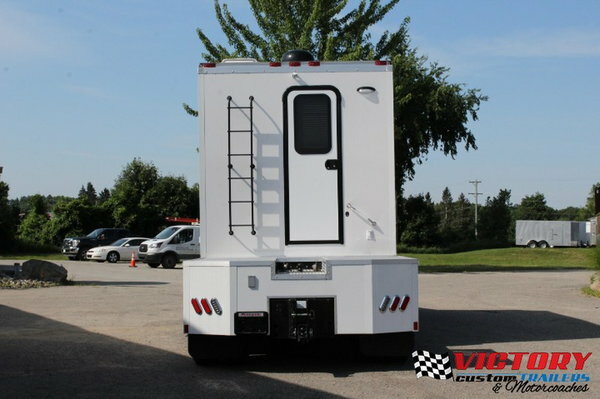 For more information on this trailer feel free to call or text Chris Hettinger at 248-670-0029.